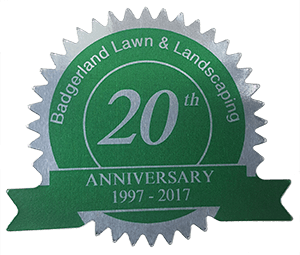 Experience the difference of Badgerland Lawn and Landscaping. Let our professional Waukesha landscapers bring your landscaping designs to life. Contact Badgerland Lawn and Landscaping Waukesha to plant your lawn and landscape design ideas today. Fill out the form below with a detailed message, check the appropriate service box, and simply click send to watch your landscape ideas grow into a landscape reality. Please select the icon that matches the text below.